Today, the world is more focused than ever on the importance of good user experience. The more you can differentiate yourself through experience, the more you can earn the loyalty of your target customers. UX design is all about putting the needs of the customers first - understanding the requirements of your customers, and responding to their intent. In the mobile world, the ease of use and fluidity in design is even more important. 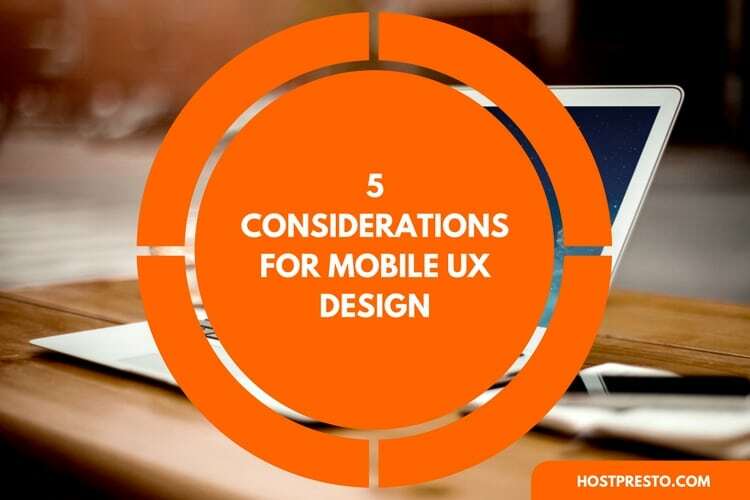 Here, we'll take a look at five of the things you'll need to consider carefully when you're implementing mobile UX into your website. Follow the Apple human interface guidelines and make links and buttons at least 44px by 44px. Improving on-site experiences: Make sure that your users can access information easily and perform tasks simply when on the go. Touch target size: Remember to make thumb-friendly design a priority, often by using full-screen design. Focus on single tasks: Rather than giving your customers multiple decisions to make on each page, ensure that navigation is simple and straightforward. Clean design: Remember, the less clutter you place on your screens, the more likely you are to have a clean design with strong navigation, and less distraction. 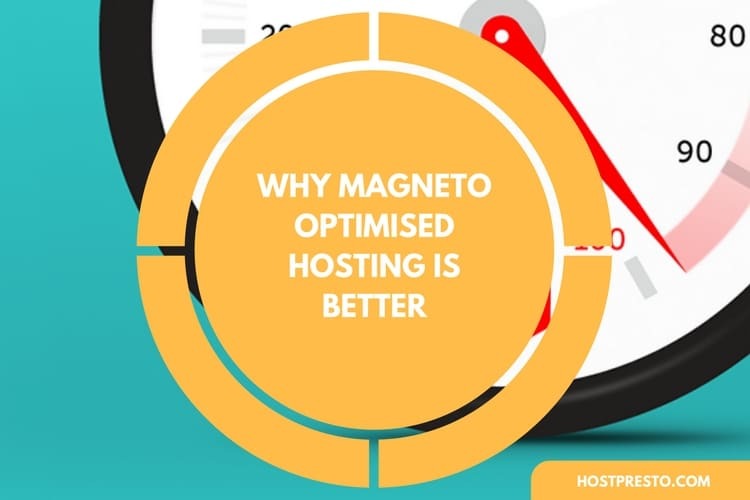 The speed and performance of a website is important, no matter where your customers or visitors might be coming to you from. On mobile, however, site performance is even more crucial, as people expect sites to load quickly and efficiently when they're browsing. Most of today's online browsers will leave a site that doesn't load within a maximum of three seconds. Loading skeleton screens and dialogues: Think about using animations and unbranded icons to inform the user that a page isn't broken, and is loading. 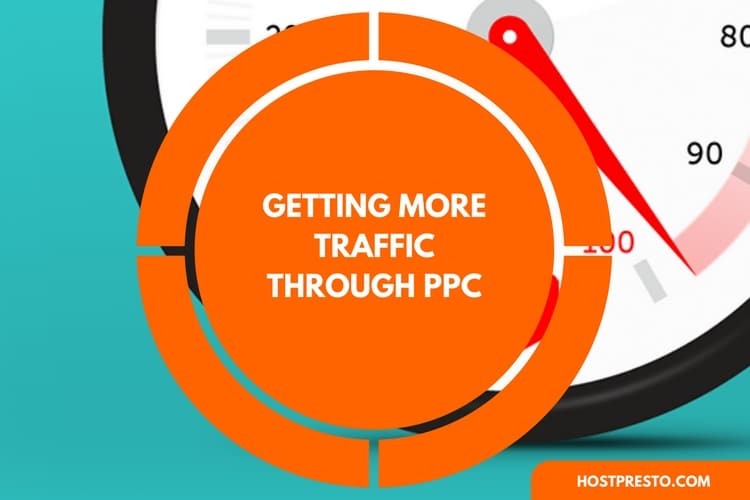 Make sure that your customers are fully engaged when they come to your website, to help prevent them from going elsewhere if your pages take too long to load. 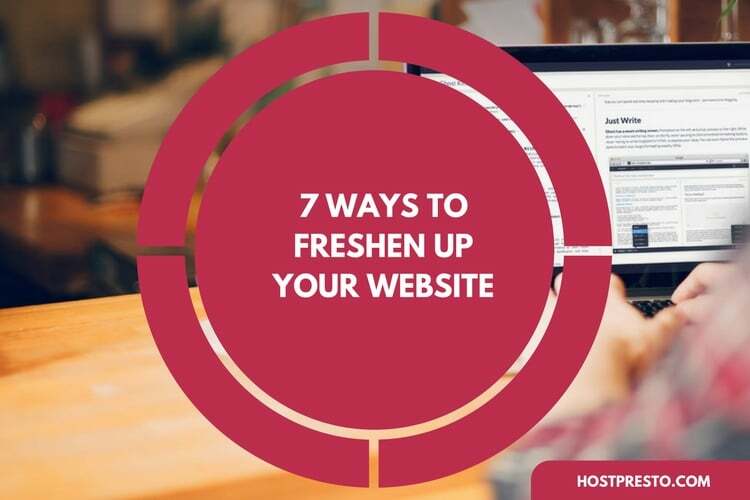 Remove anything from the backend of your mobile website that might make pages load slowly. For instance, remember that mobile design needs to be simple and clean, so remove any complicated graphics, or huge chunks of text that might distract your audience. In the world of user experience, companies are focusing more heavily on engaging their users, and keeping them entertained online. Animation can help with this process, but it's important to make sure that you use it properly. A good UX designer should be able to justify animations not just as a strategy to give more visual engagement to the user. Your animations need to serve a purpose, such as improving fluidity, or letting your customers know that a page is loading. Animations can also be useful to help direct customers through the customer journey, and highlight important calls to action. Using animation as a way of engaging your users, while ensuring that you keep usability and performance in the front of your mind. Using animation to emphasise feedback or a change. For instance, you could change the state of a call to action button when the user interacts with it. This can be very helpful for letting a customer know what their next step should be. Using animation to direct customers through the buyer journey, and ensure better conversions through your mobile website. Last, but not least, there are a number of gestures that we're used to using with our mobile devices. For instance, it feels perfectly normal to swipe and drag your way around on a smartphone touchscreen. You'll need to think about how you can simplify the use of gestures for your mobile UX if you want to get the best results. For example, swiping right and left is almost as powerful as vertical scrolling for mobile brands. Many of the companies online today are now responding to a change in user activity and behaviour. Try to avoid using horizontal scrolling for primary navigation through a website, and instead use it as a complement to vertical navigation. Think about using horizontal scrolling in specific aspects of the website for a more engaging user experience. However, make sure that you only offer swiping for related items, so your customers don't get confused about how to navigate around your website. As the world of technology continues to evolve and adapt according to user expectations, it's harder than ever for us to make sure that we're getting mobile UX right. However, if you want to succeed in today's competitive marketplace, then you can't afford to ignore the sheer power and potential of mobile. As is the case with any other form of digital optimisation, remember that it's important to constantly test your environment and learn from your results. The methods that work for one website aren't necessarily guaranteed to work for another. The more you learn about your customer journey, the more you can adapt accordingly. 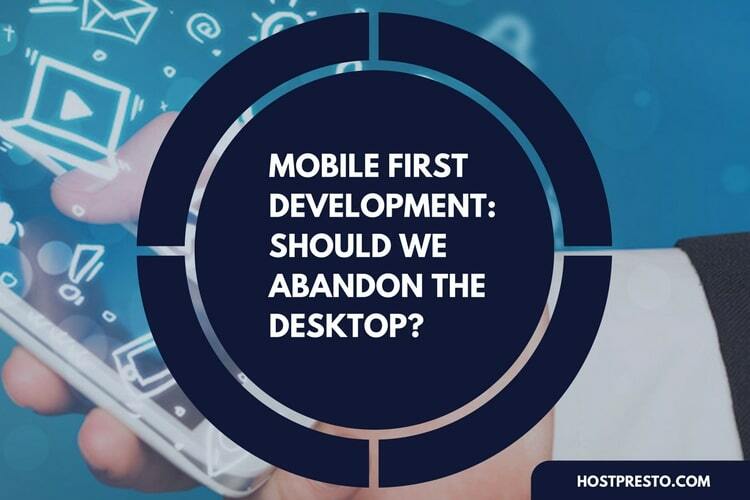 Mobile First Development: Should We Abandon the Desktop?